The South West Region of France has so much to offer couples looking to get married or renew their vows. Whatever you imagine for your destination wedding we can arrange. Style, theme, Venue ambiance this is your desire and our passion. 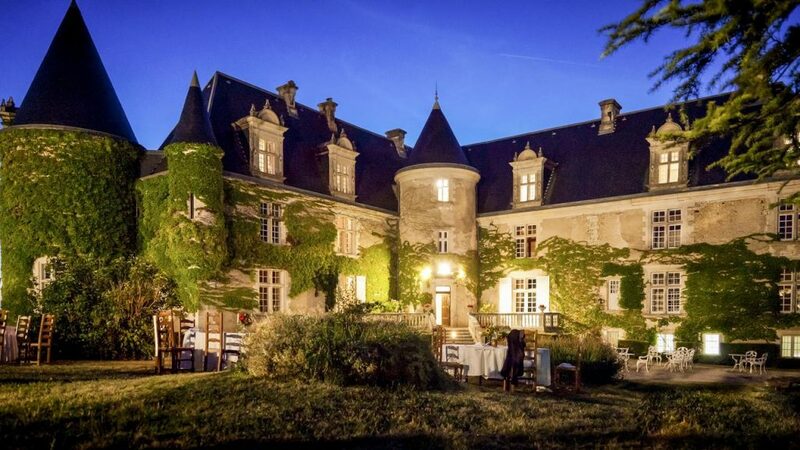 A wedding under the stars on a private boat, under a tent and in the middle of pins tree forest, a grand chateau or an elopement running through the streets of Bordeaux – we can make it happen. 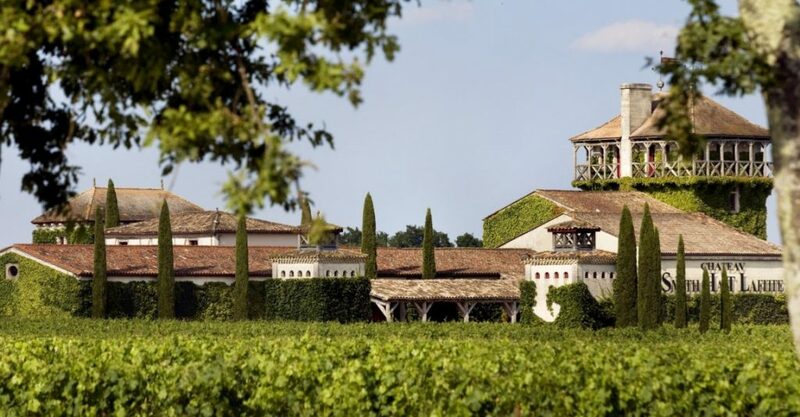 Be it the ancient city of Bordeaux with its cobbled streets, stunning architecture and abundance of countryside chateaux’s and vineyards or the unspoilt beaches and quaint fishing villages that surrounding the Bay or Arcachon; This region really has it all and we ensure that your venue will exceed all your expectations. 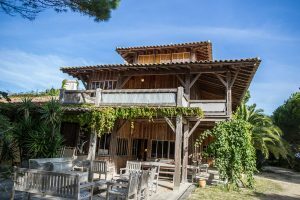 Our extensive venues and ideas address book contains places like these and more, do not hesitate to contact us, whether you wish a venue in the region of Bordeaux or Charente, Dordogne, Lot et Garonne or elsewhere to organize your destination wedding.